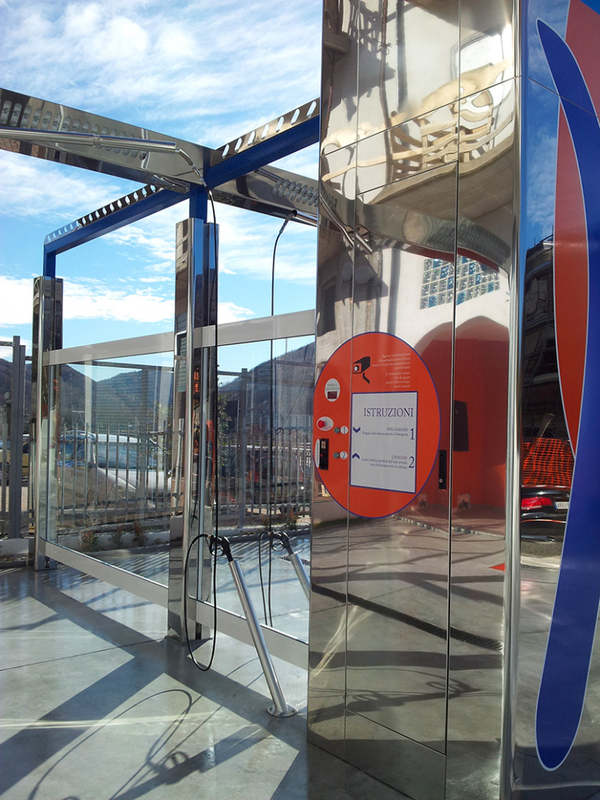 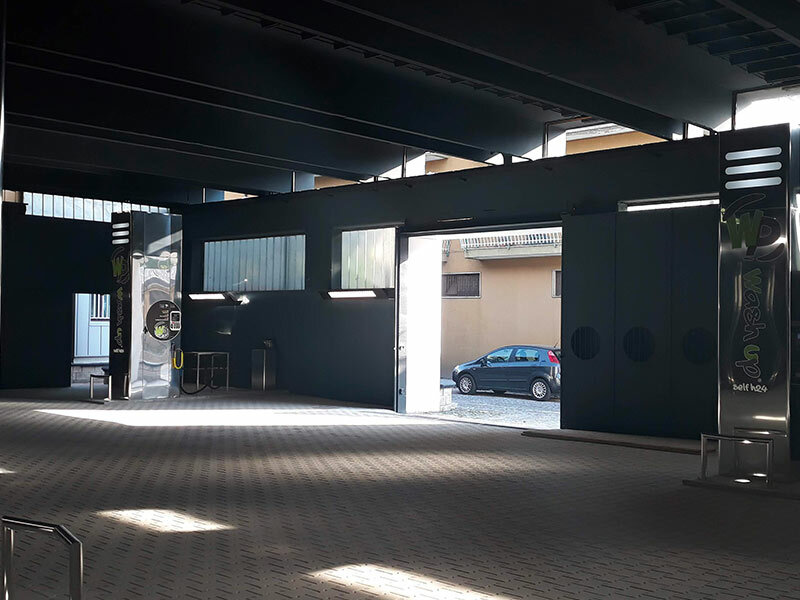 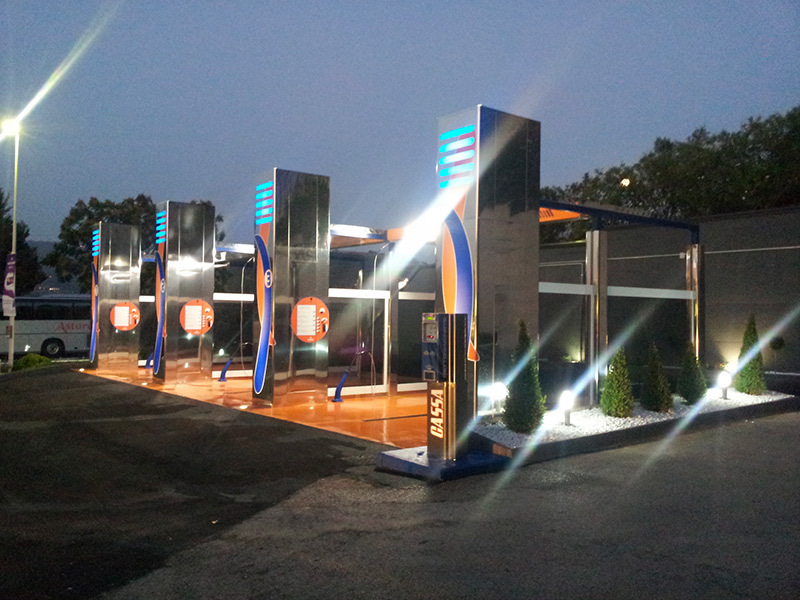 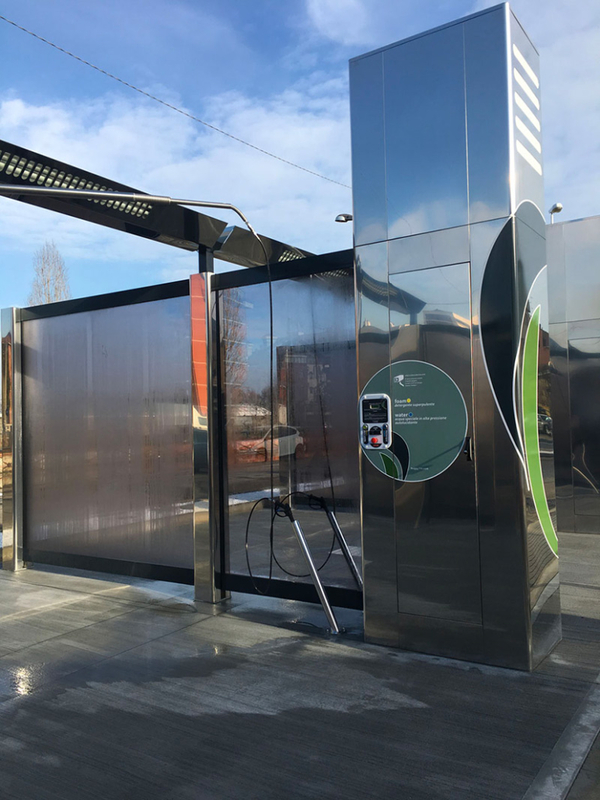 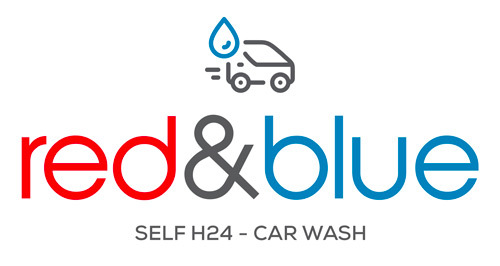 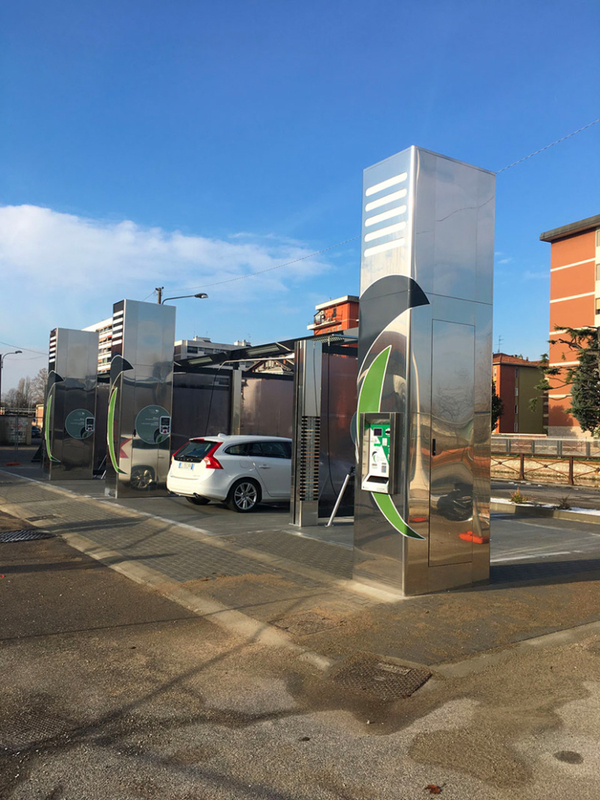 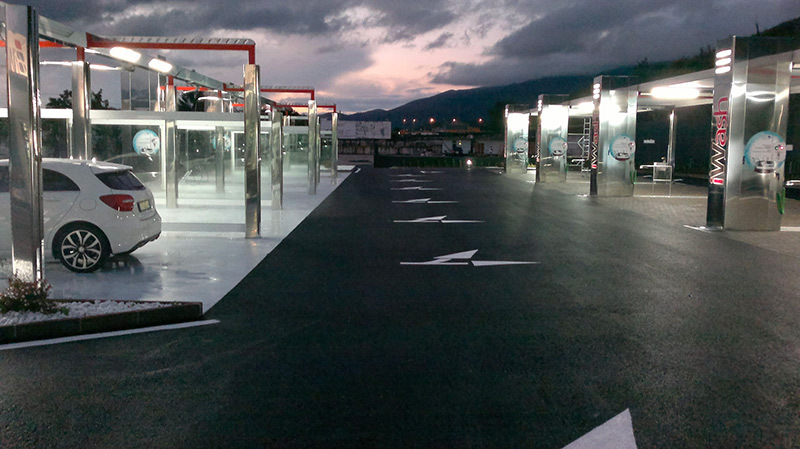 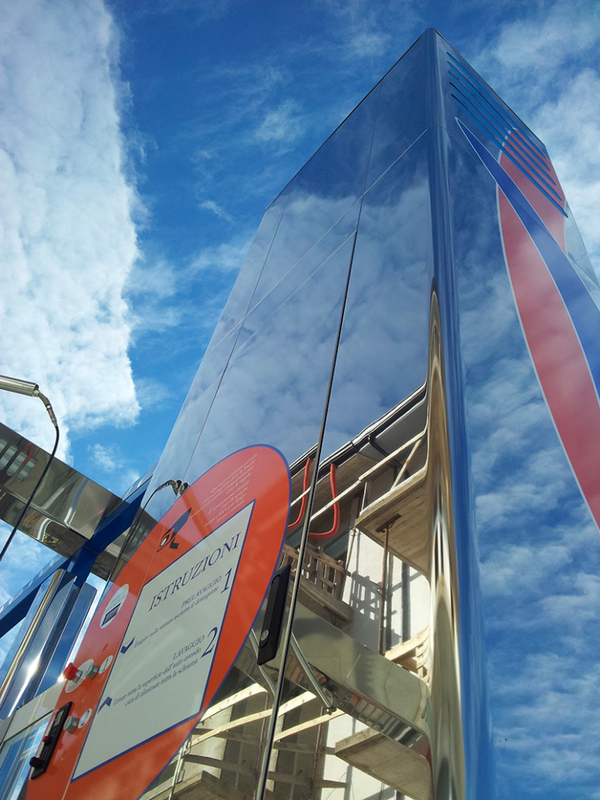 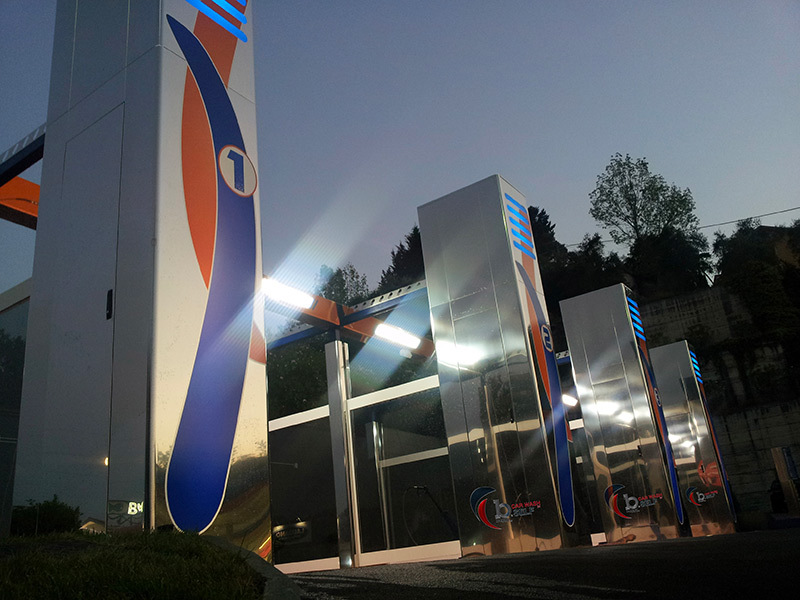 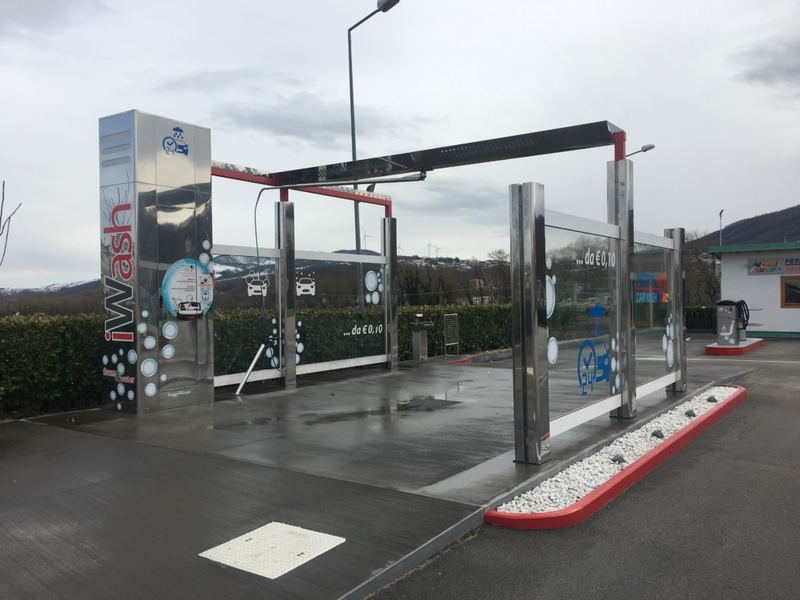 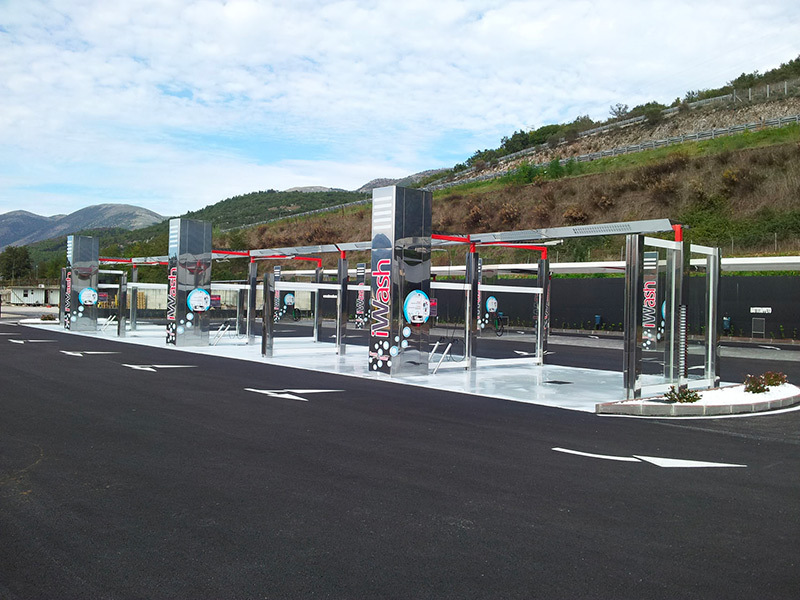 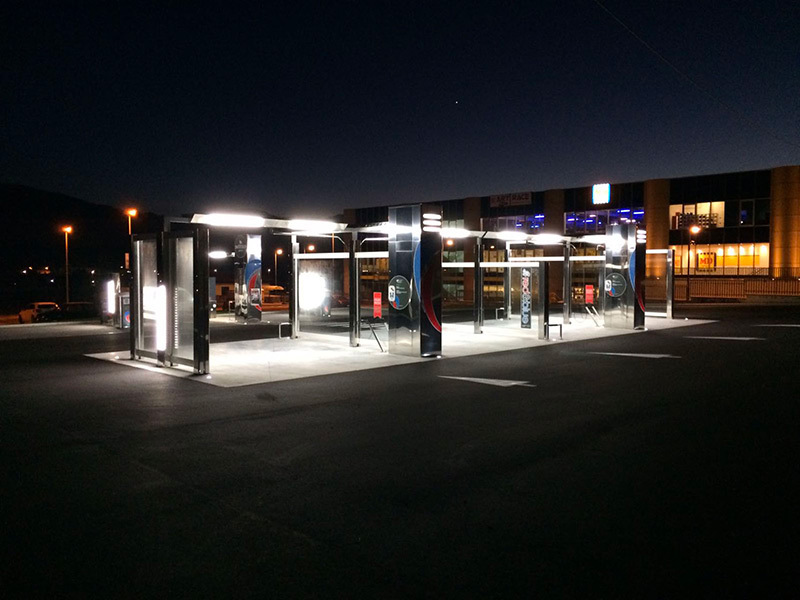 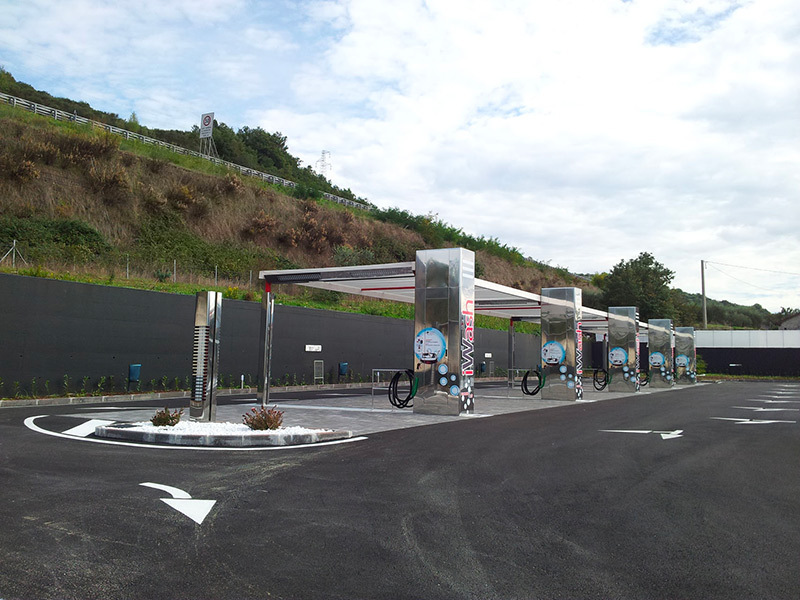 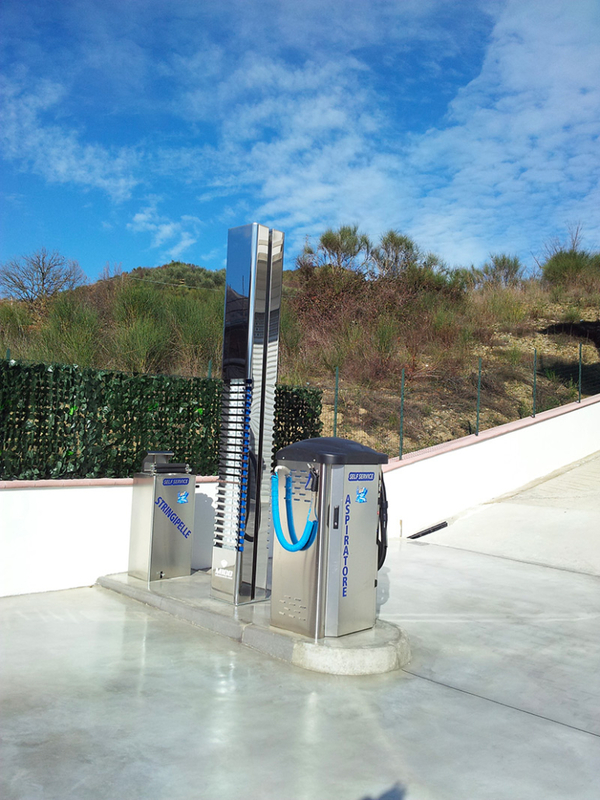 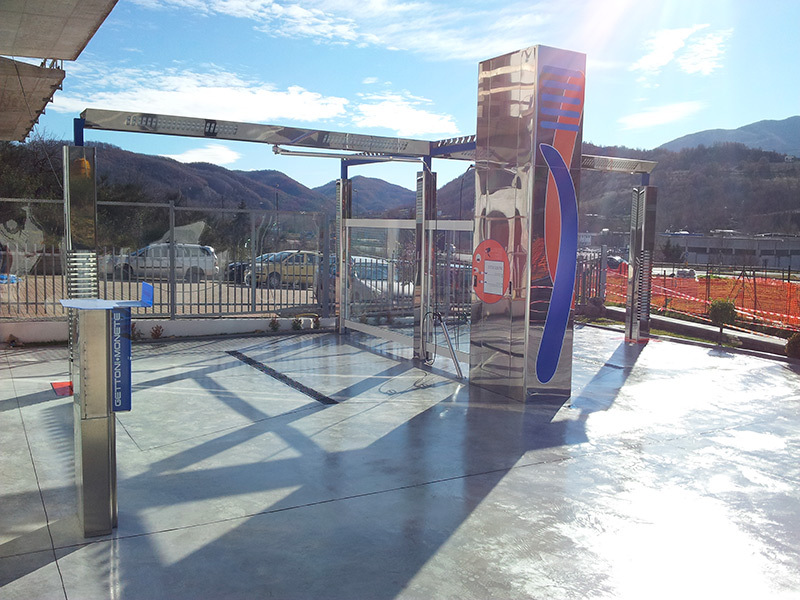 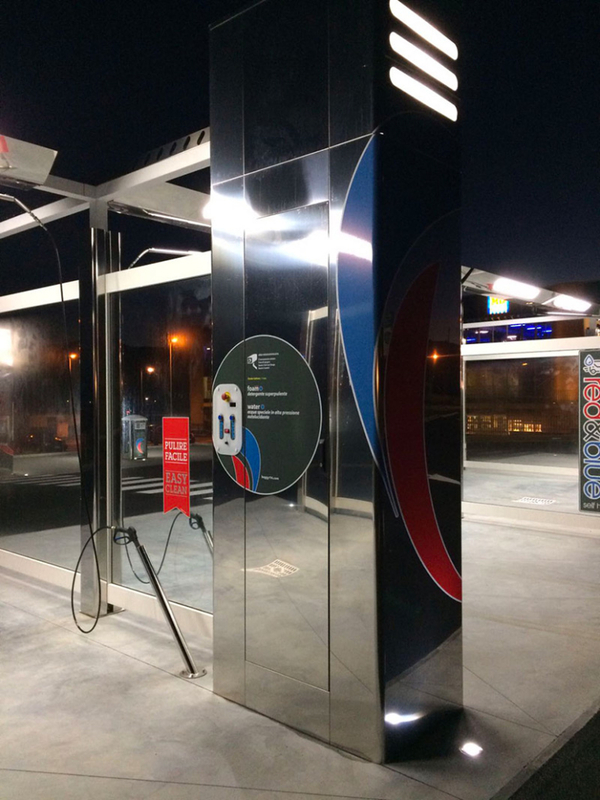 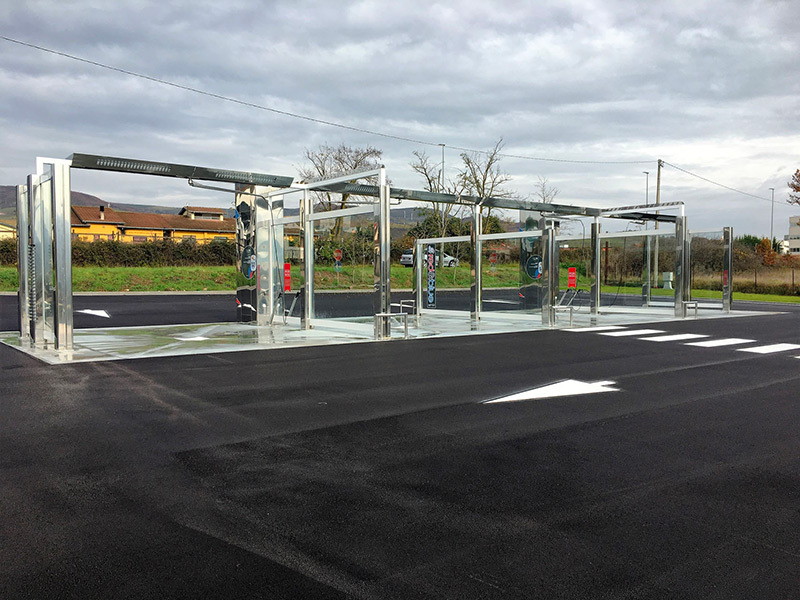 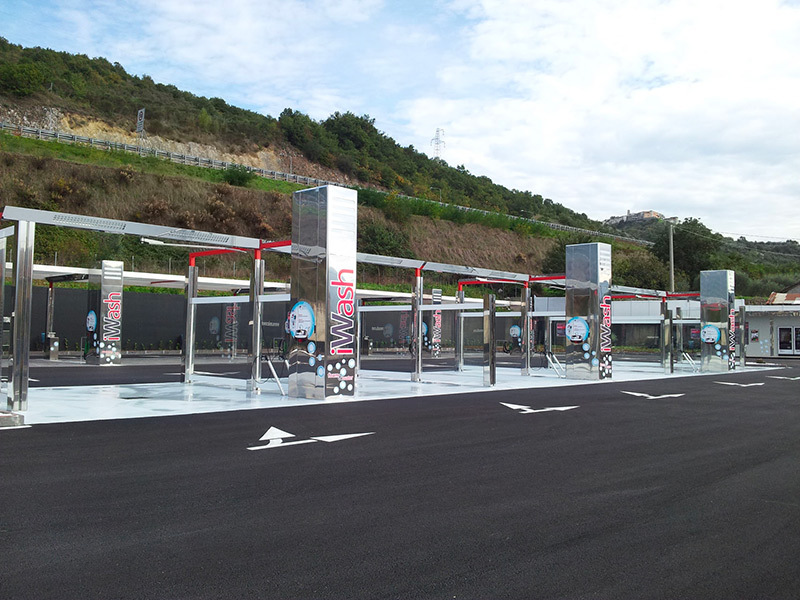 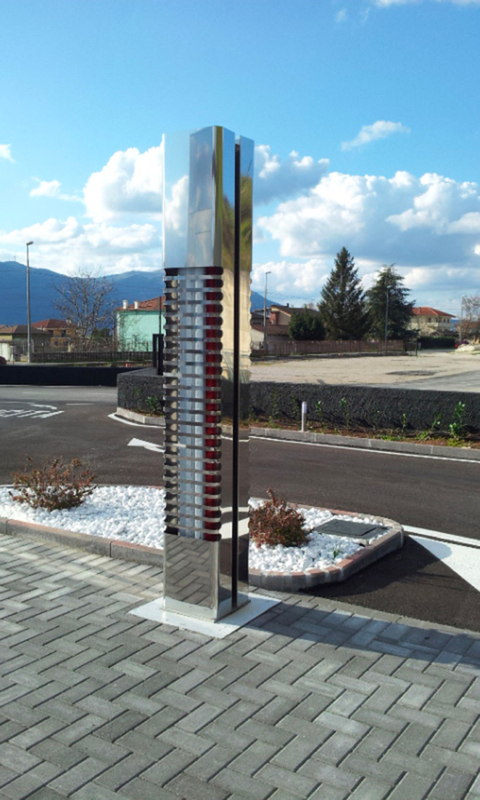 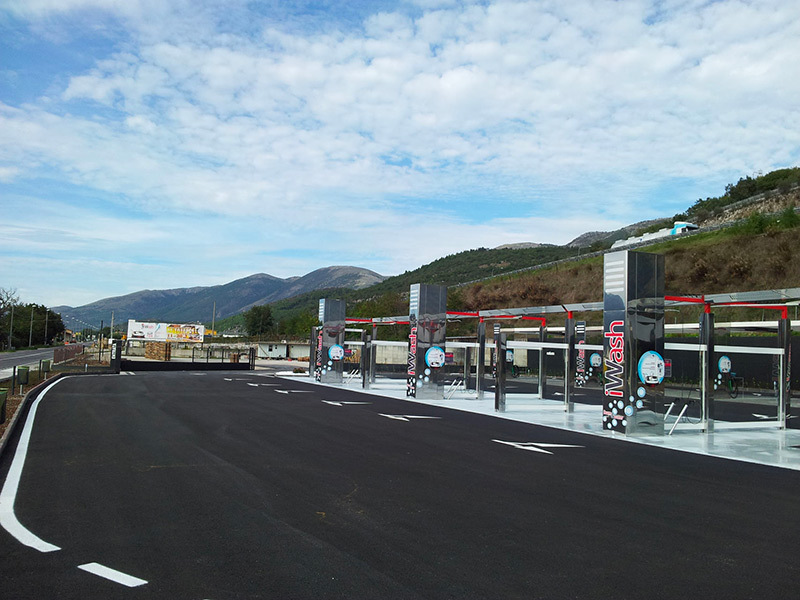 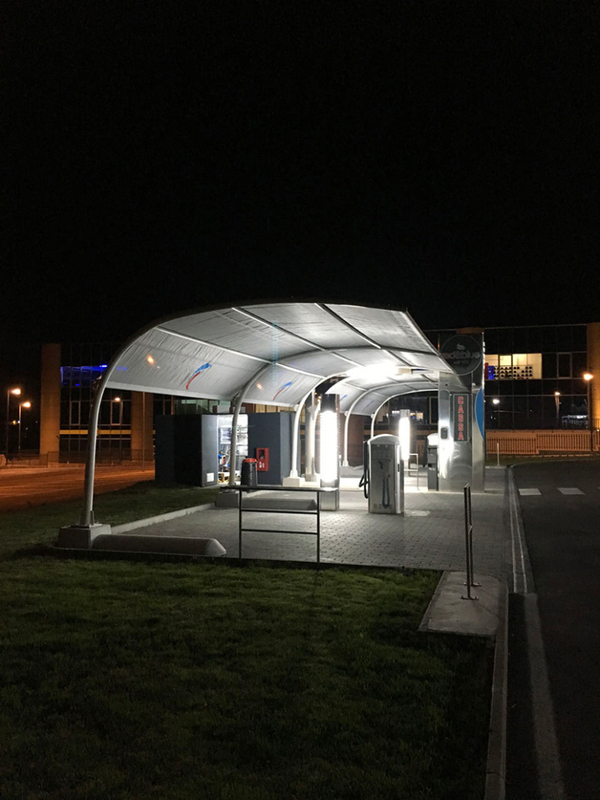 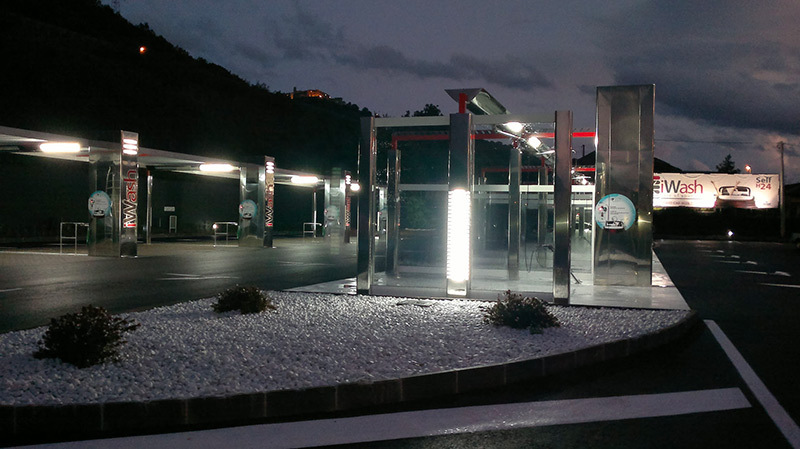 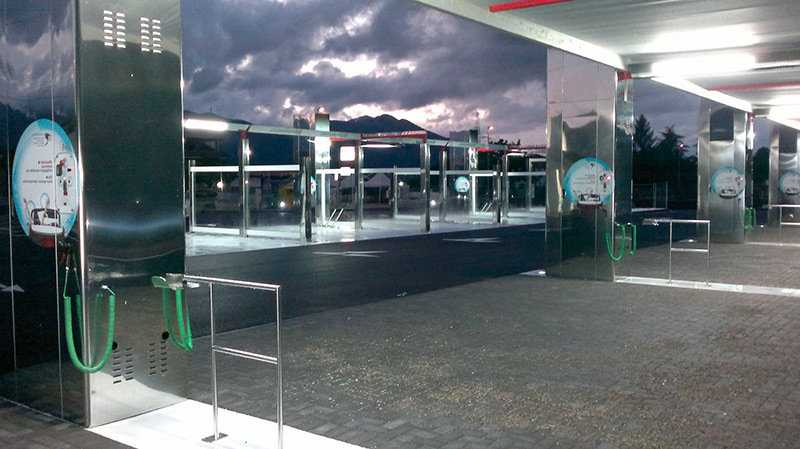 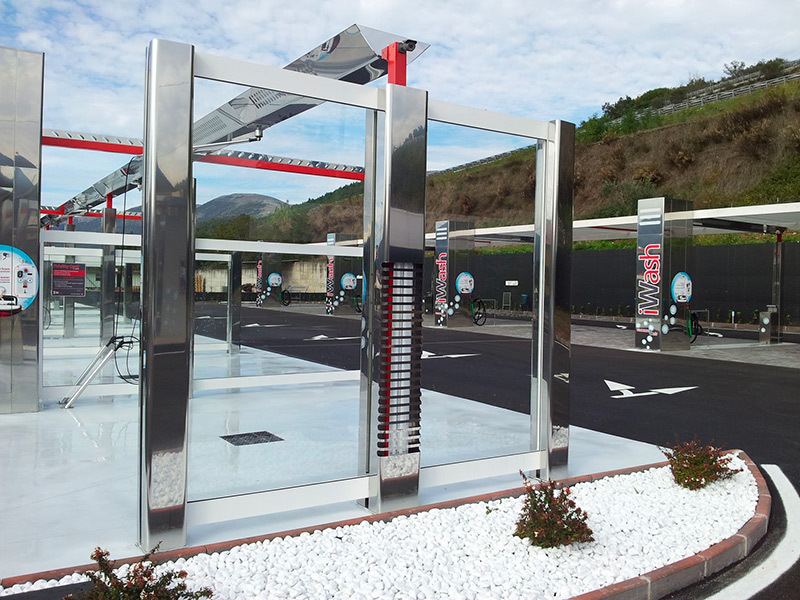 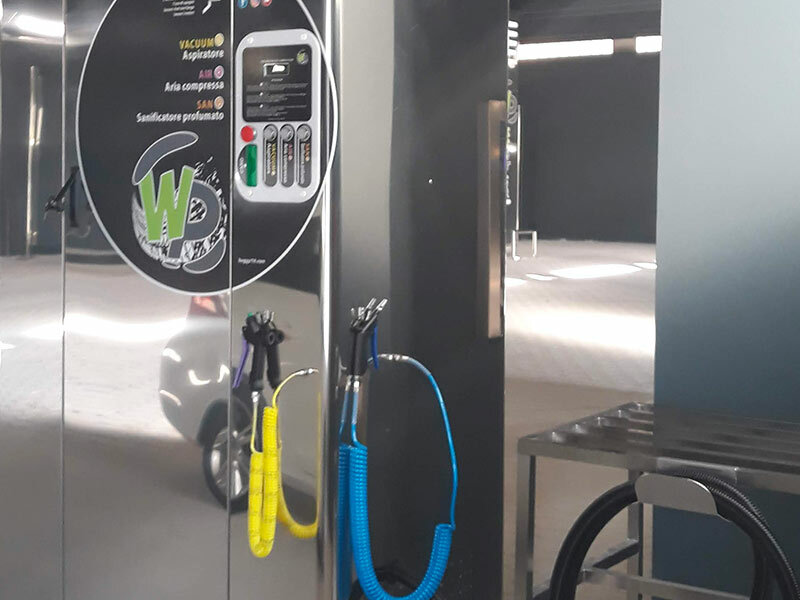 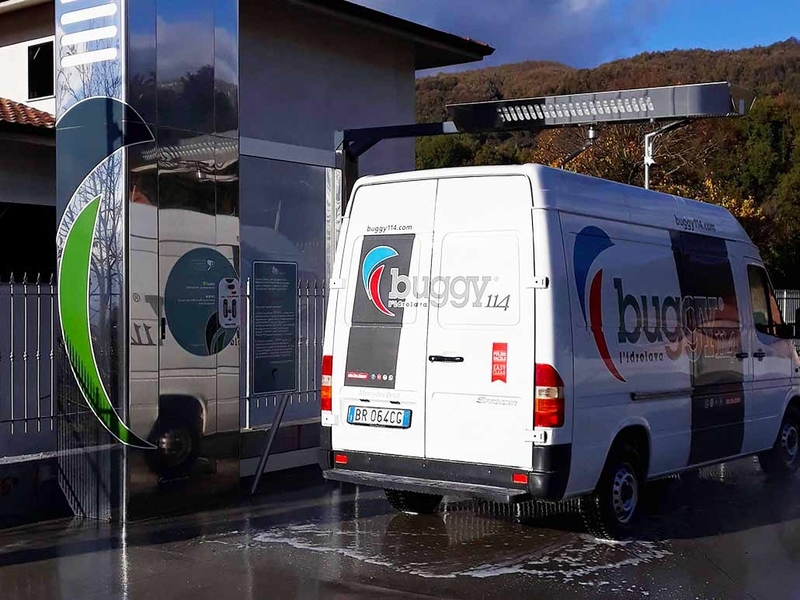 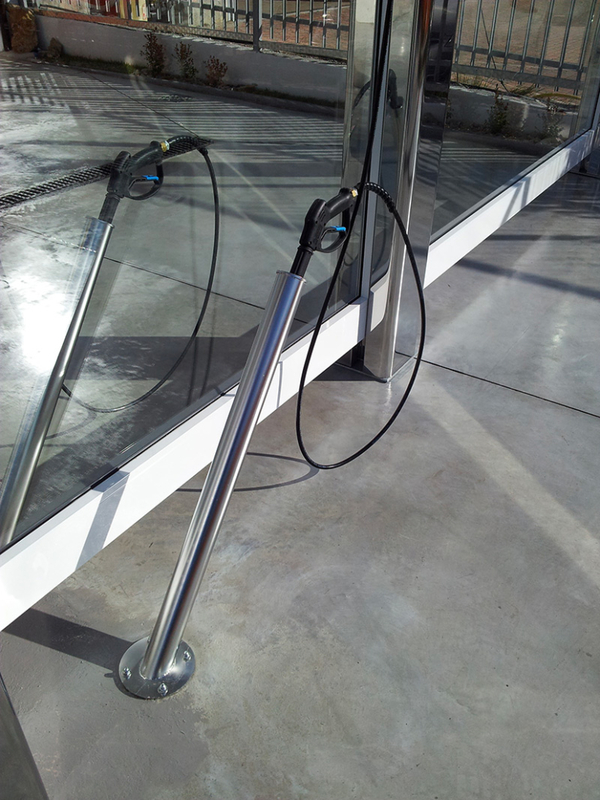 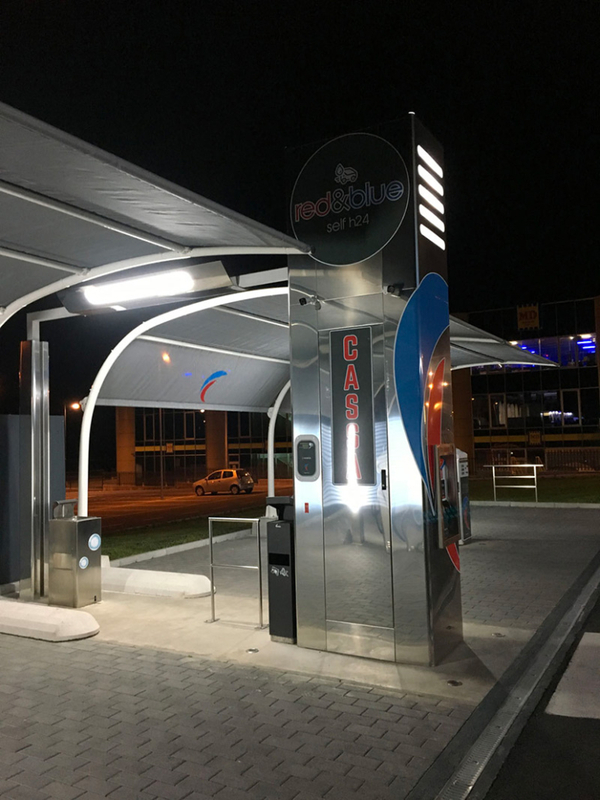 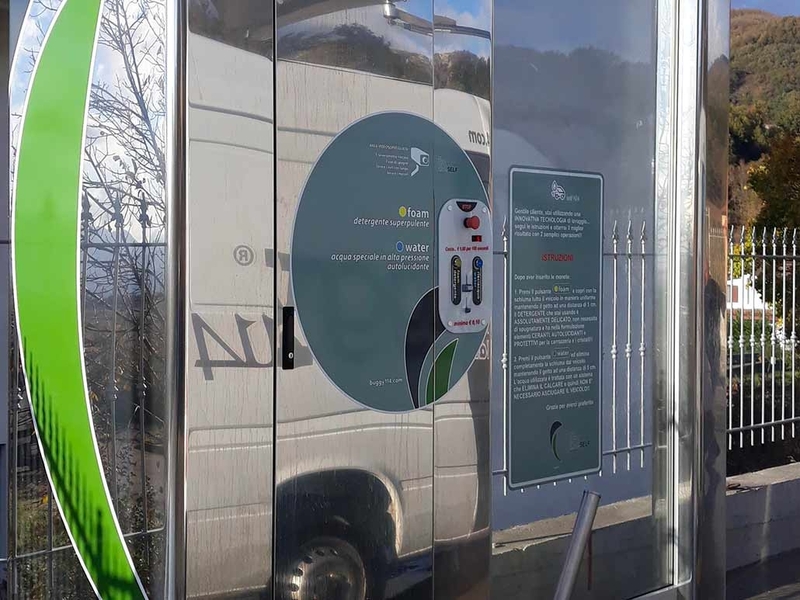 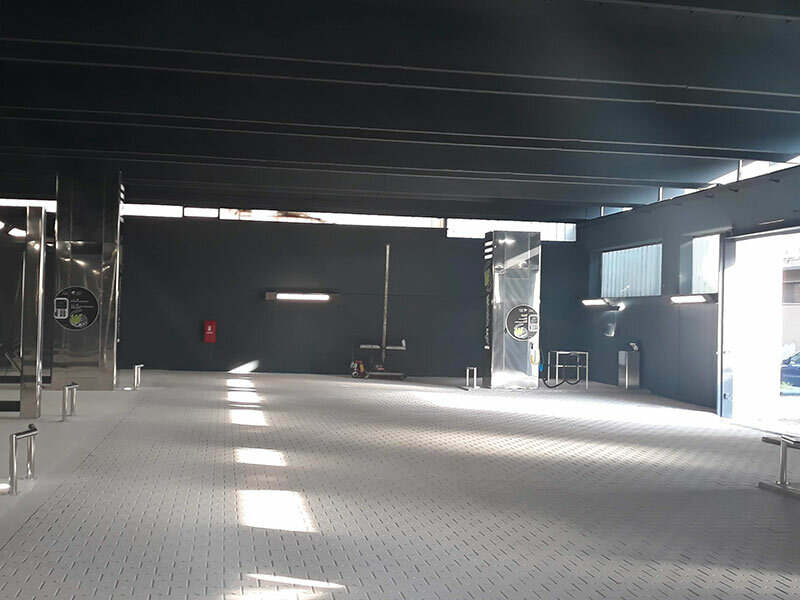 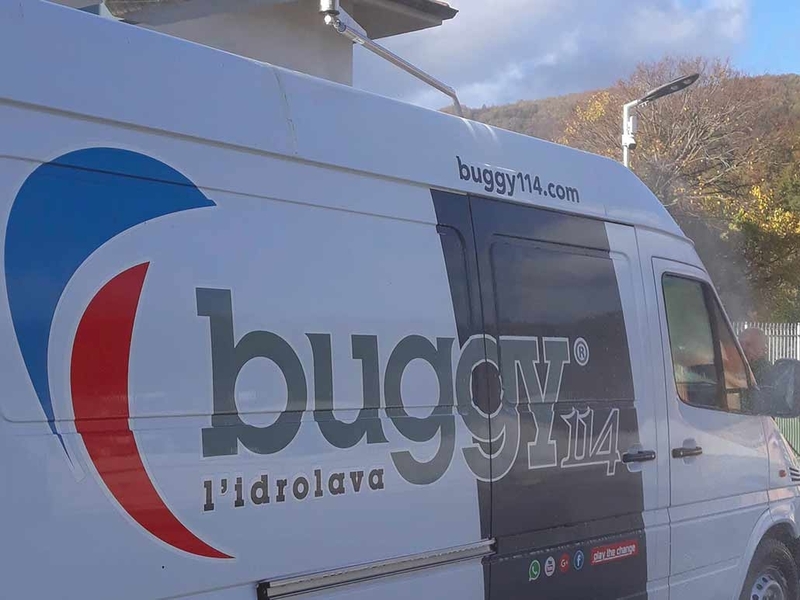 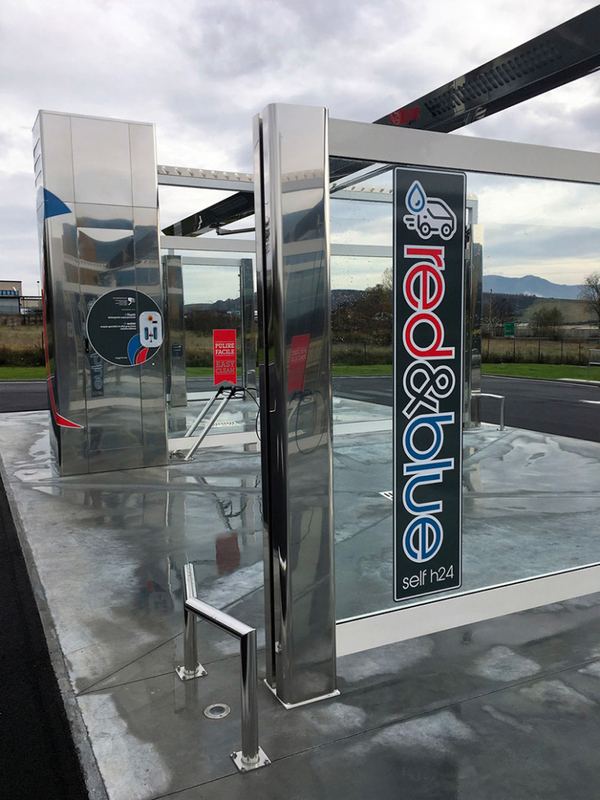 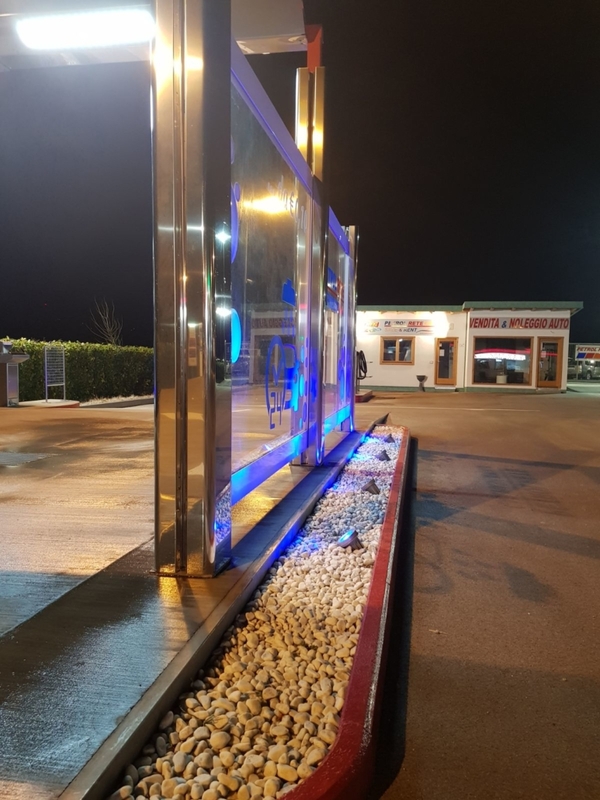 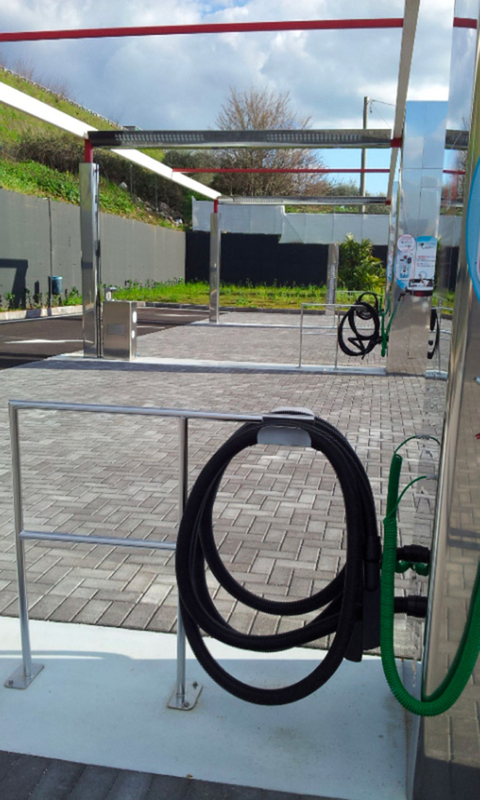 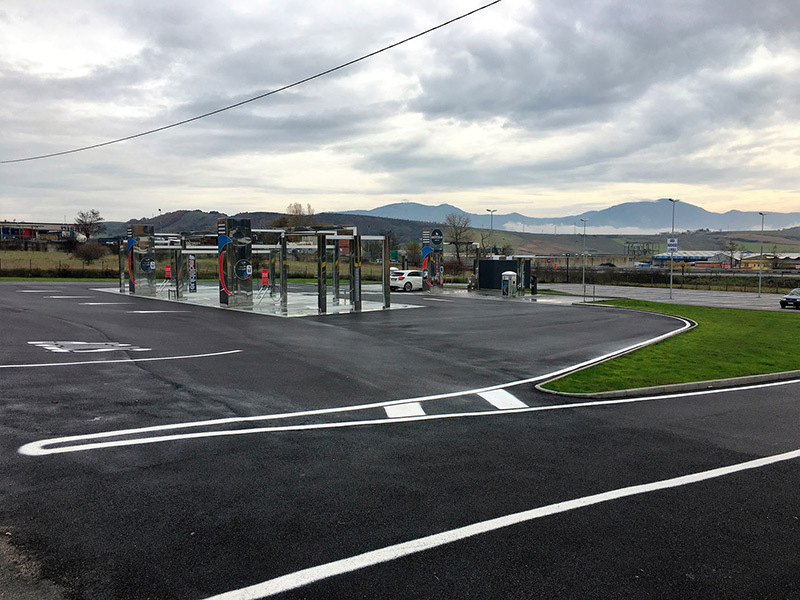 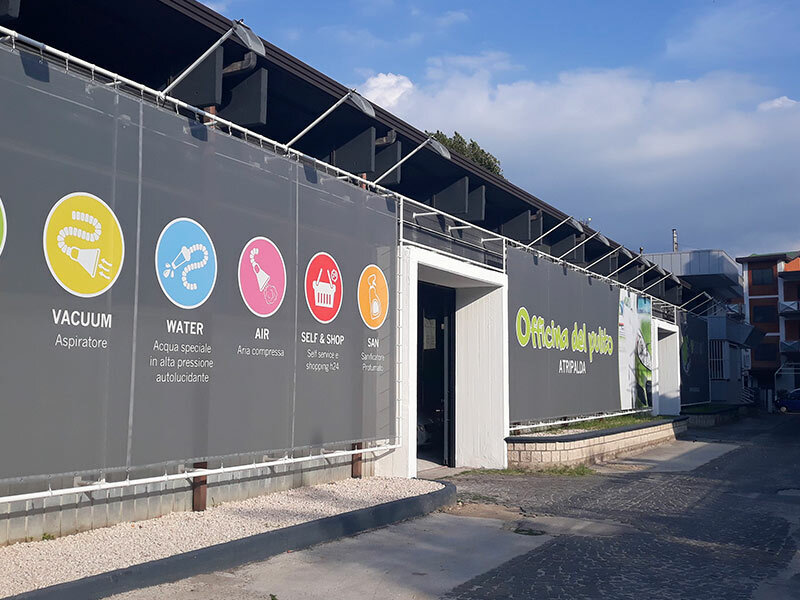 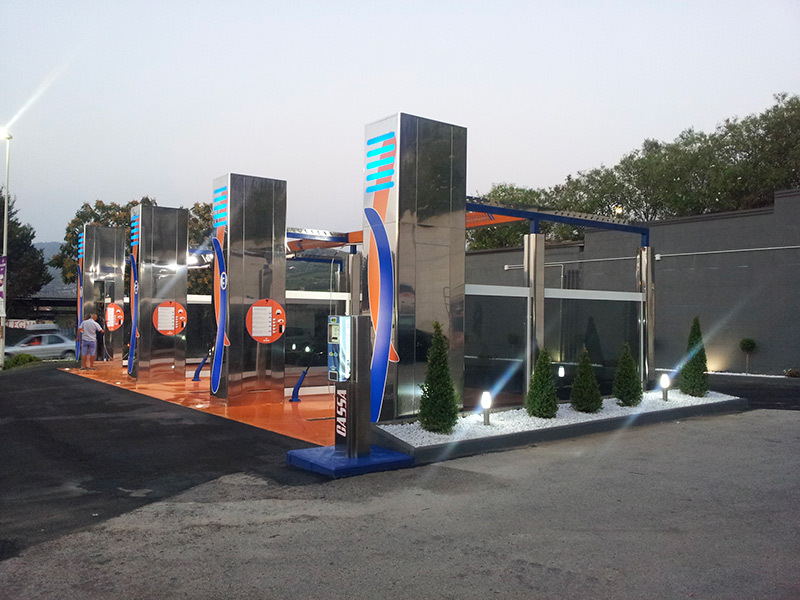 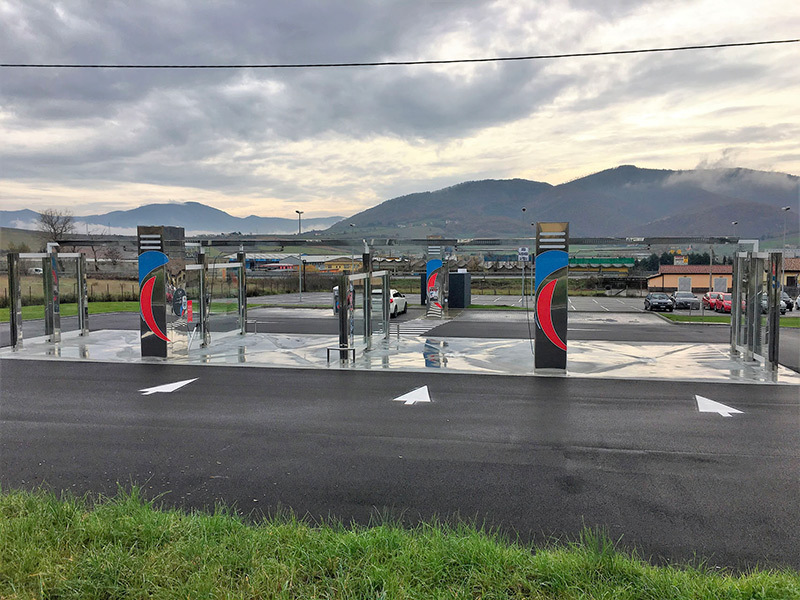 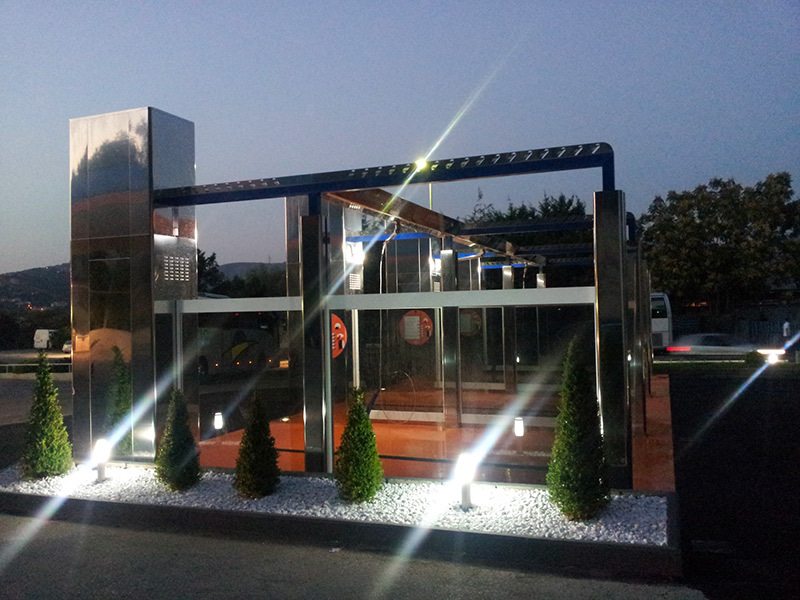 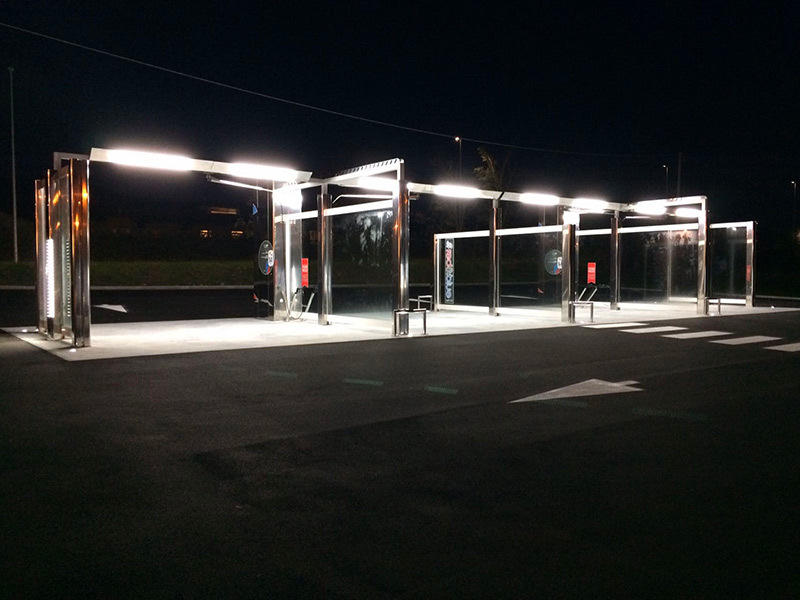 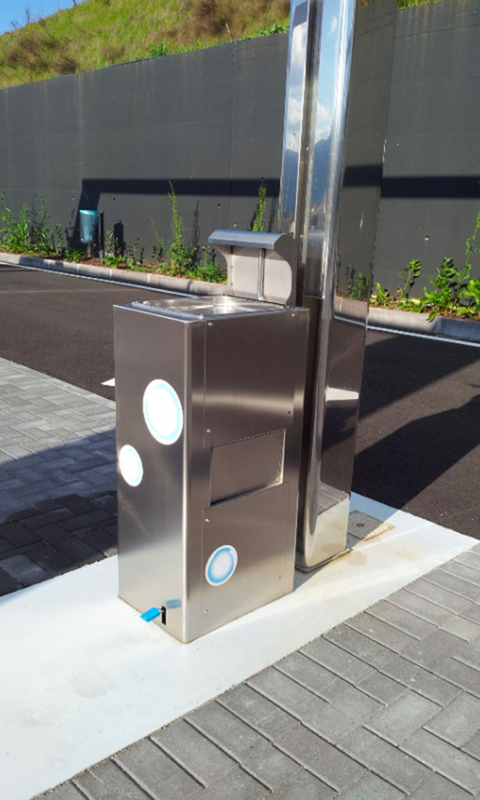 BSELF, RESULT OF OUR TWENTY-YEAR EXPERIENCE, IS THE UNIQUE AND INNOVATIVE BUGGY TECHNOLOGY APPLIED TO SELF-SERVICE 24 HOUR WASHING STATIONS WITH MORE STATIONS, AT THE SERVICE OF A CUSTOMER WHO WANTS TO CLEAN ANY VEHICLE WITH THE HIGHEST POSSIBLE LEVELS OF QUALITY. 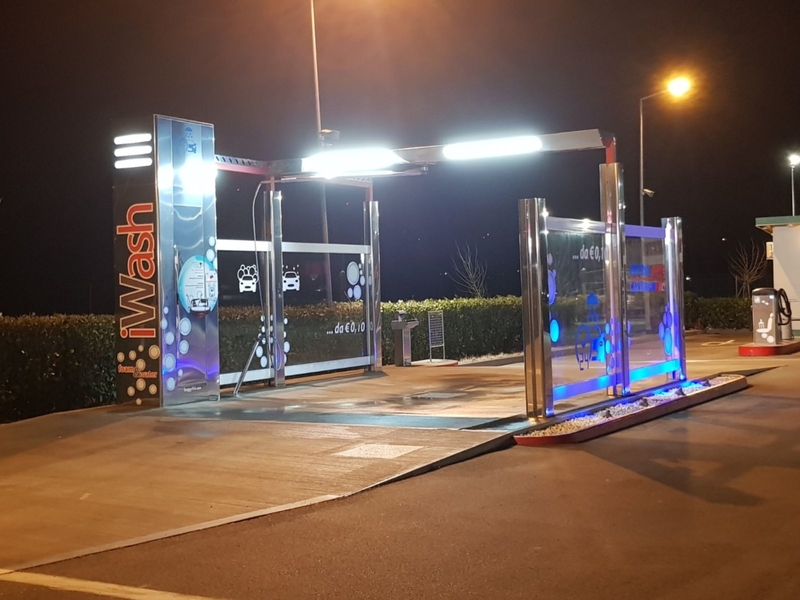 The BSELF technology reinvents the classic washing method we are used to, eliminating the mechanical rubbing operations with brushes and sponges for the removal of dirt, or leather and cloths for post-wash finishing operations. 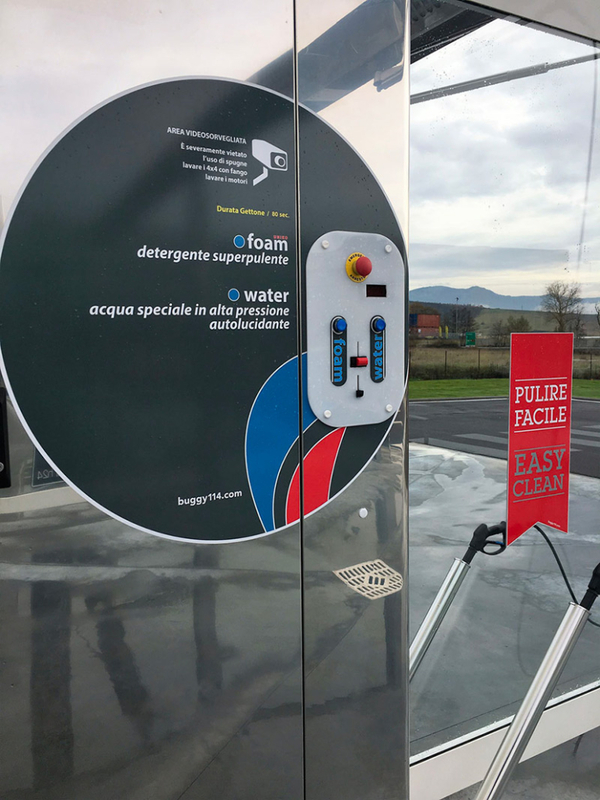 Wash vehicles in 2 buttons: FOAM detergency and WATER rinse !! 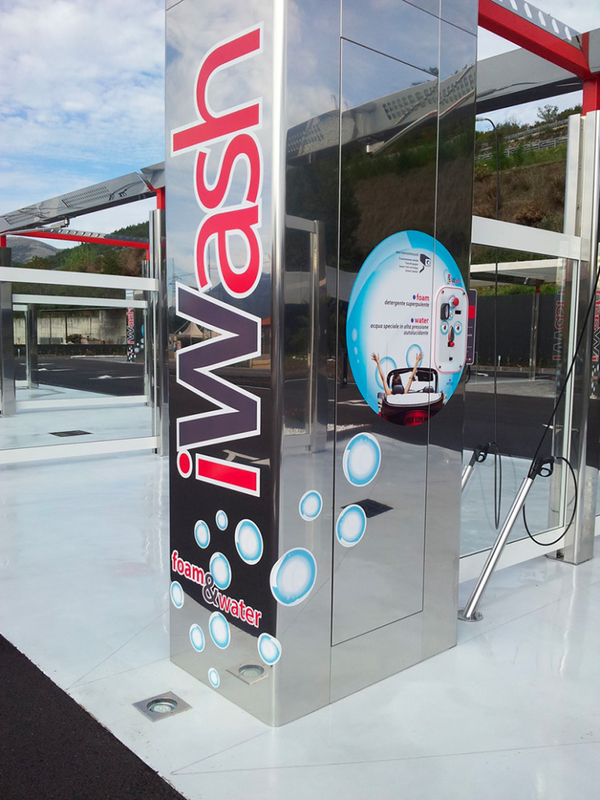 BSELF is able to halve the time you need to clean a vehicle, optimizing and reducing both the consumption of electricity and detergents. 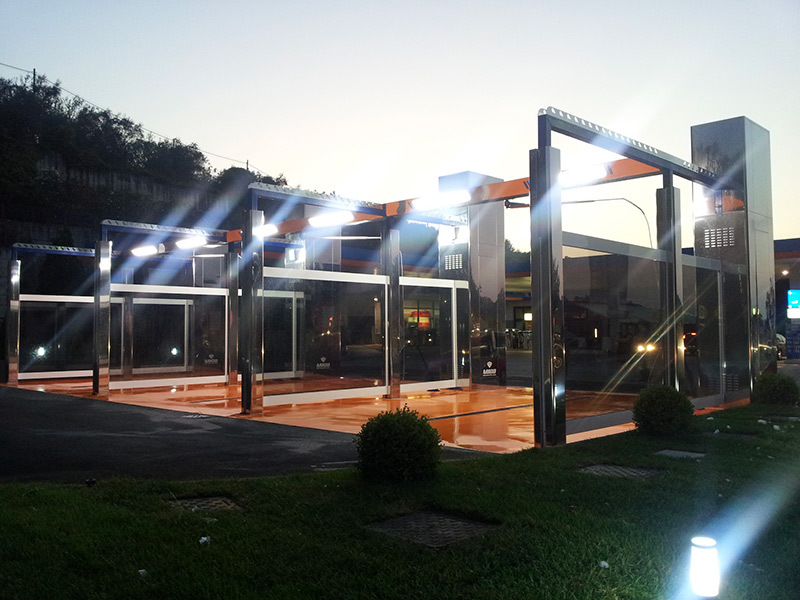 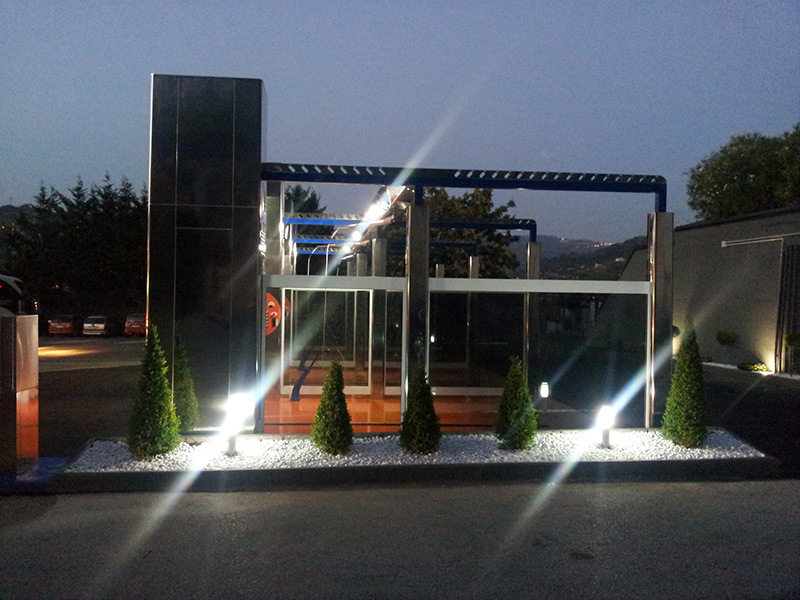 BSELF is … an innovative model in its structure, which is light and functional, with an integrated LED lighting system. 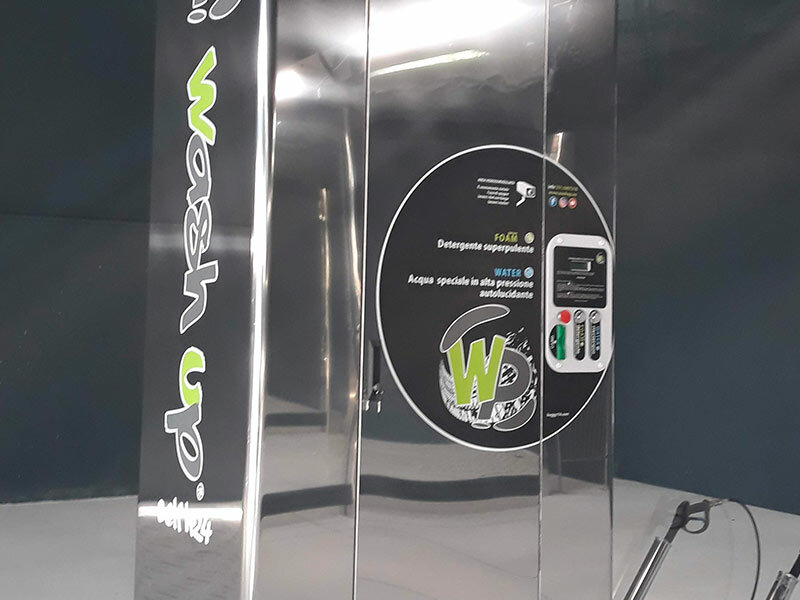 BSELF is … our new system designed for the rapid cleaning and sanitization of the cockpits with accessories that make these services practical and enjoyable. 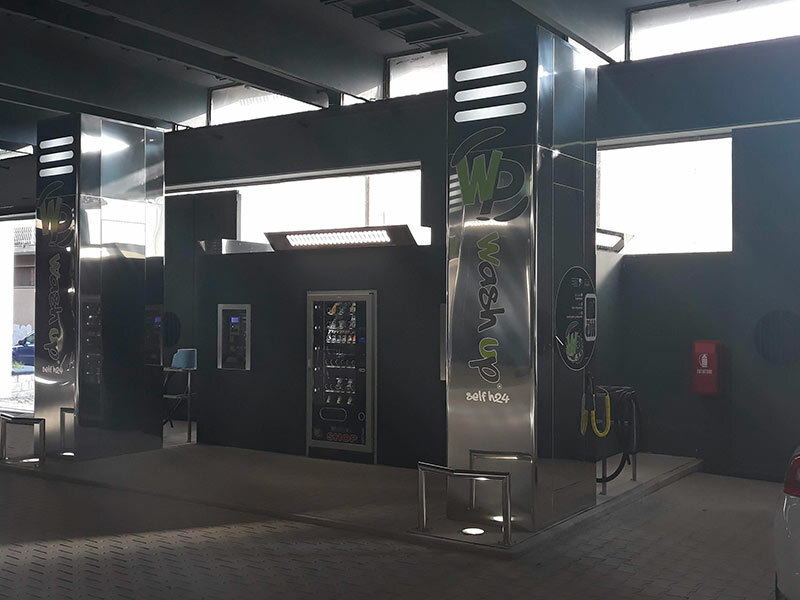 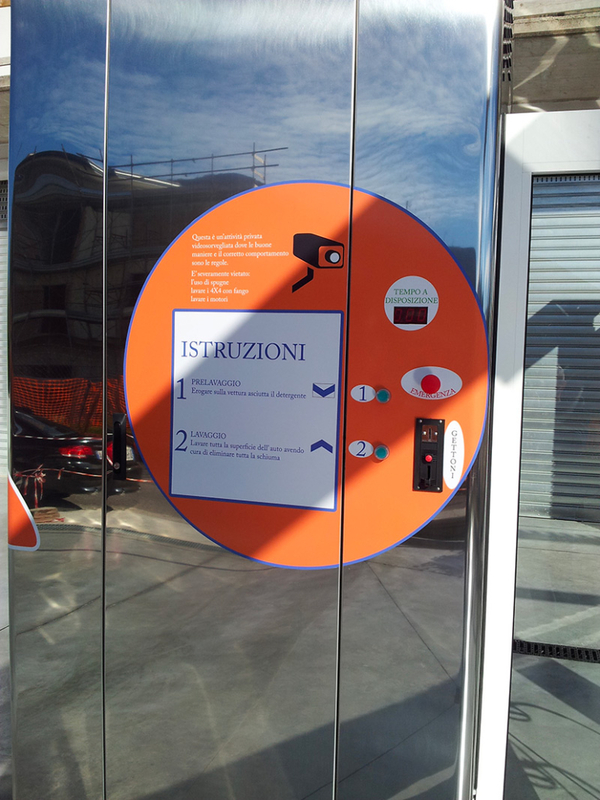 BSELF is … a new payment system with automatic cashes registered for self-service supply and reloading of RFID CARD, special plasticized cards with magnetic strip that allow the activation of all the services offered with particular attention to a real consumption of the service time taken.